Wow this is an amazing card!! I know the recipient is going to love getting this card!! 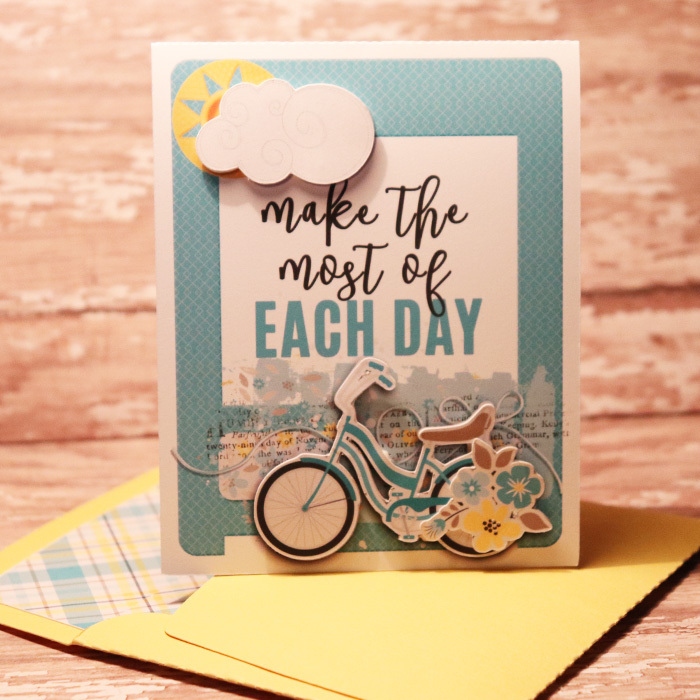 OH WOW this is soooo well done I always wanted to be able to make cards, but I don't think I have the right equipment. Whoever gets this will be delighted!